Print can play an important part in an integrated marketing strategy. 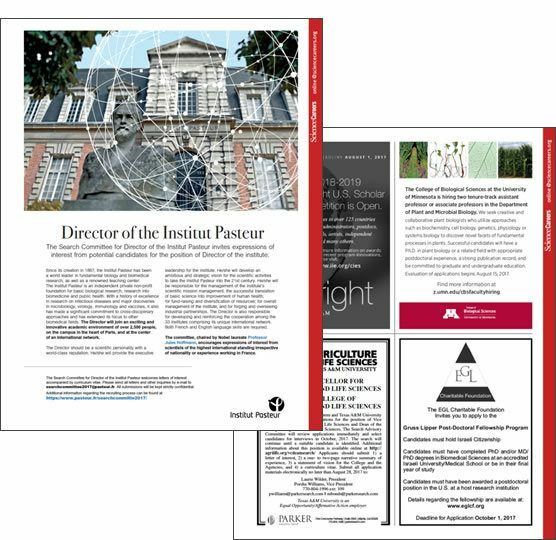 The visual impact of an ad among high caliber research showcases a commitment to the scientific community. Whether you are recruiting scientists, trying to build your organization’s reputation, or want to showcase your company’s commitment to a particular research area, print advertising offers a myriad of options. Science is a leading scientific print journal and has the largest paid circulation of any peer-reviewed general science journal in the world. Find your next hire in this widely-read, enormously respected journal. The numbers speak for themselves. Display ads brand your company while delivering an informative, targeted message about the career opportunities available in your organization. They are offered in sizes ranging from 1/6 of a page to double-page spreads and can fit any budget. See our editorial calendar for full list of features. Colored border (blue, green, or red) and URL (or email address) in blue. First right-hand full page in classified section. Available on a first-come, first-served basis. This page can include a special banner, labeled to draw attention to your ad. Choose from Featured Employer, Meeting/Conference, Prize, Award, etc. Cover 3 (inside back cover). Your ad sits opposite ”Working Life” — our weekly career article. Available on a first-come, first-served basis. Art due 11 days prior to the issue date. Click here to learn how to post your display ad online. Print and online packages are available. All job ads placed in Science magazine can also be posted on ScienceCareers.org for a nominal fee. Ads will be posted on the print publication date. Inclusion in the Job Alerts service. Please contact your sales representative for rates and print and online packages. Includes logo in the body of the ad. When your job matches a structured search, Science pulls the job title, a short description, and the logo into a premium ad position on the search results page. Includes logo in the body of the ad, and in search result listings. 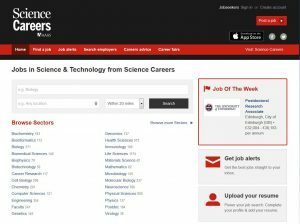 Advertise your job posting on the job seeker homepage AND the Science Careers homepage. Additionally, headline jobs will be served alongside contextually relevant content throughout the family of Science journal websites. A headline job is a great way to reach thousands of passive job seekers. Each job will rotate throughout the duration of the posting. Maximize your results by combining a headline upgrade with a premium posting. Sponsor a keyword so that your job appears at the top of that relevant keyword search. Your job will also be highlighted with an enhanced background color and border. The job stays at the top of the relevant search results for the duration of the posting. A highly visible upgrade that pushes your job to the top of the search results page when the job seeker selects a relevant discipline. Limited to only three “Top Jobs” per discipline, your job will be highlighted with an enhanced background and color. Job of the Week is an upgrade for your posting sold on a first-come, first-served basis. 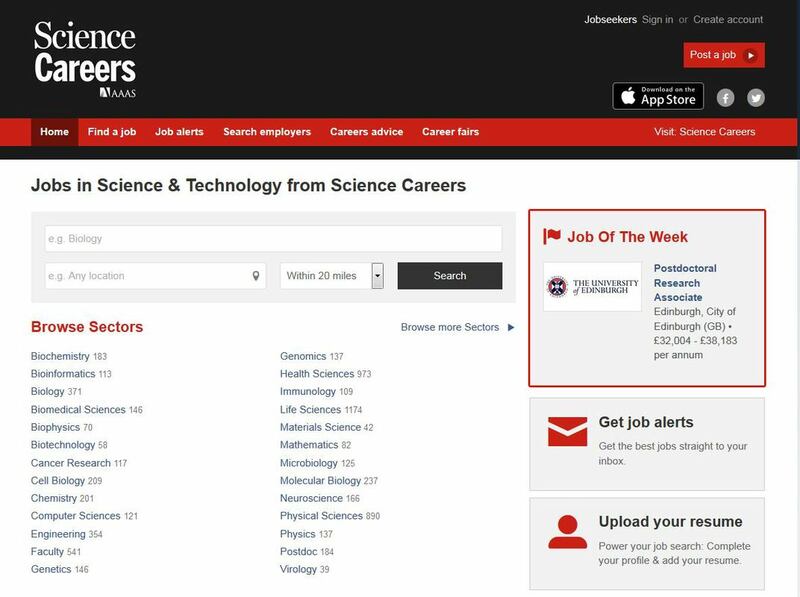 Your job displays prominently for one week in the upper right corner on the Science Careers job seeker homepage. High Impact! Inserts generate reader interest with prominent placement inside the journal. 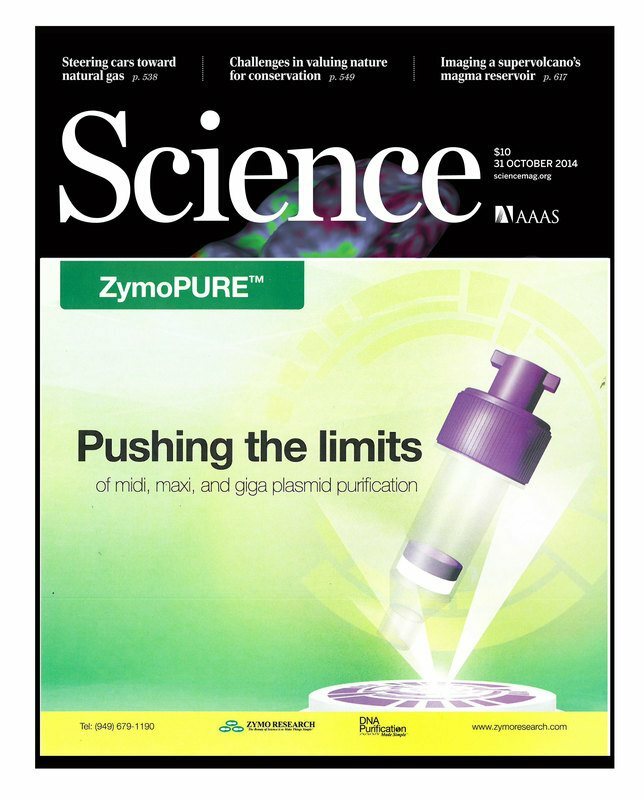 Outserts and cover tips deliver maximum impact, ensuring your advertising or marketing piece is the first thing readers see when they receive their copy of Science. Target the recipients of your promotion via our subscriber demographic data or by timing your ad for distribution at specific trade shows. Grab reader’s attention with your message among the pages of Science. Approved pre-printed inserts must arrive at the printer nine calendar days prior to publication date. Advertisers must supply three sample copies to Science by the space reservation deadline. Make a splash at a targeted trade show or meeting. Approved pre-printed outserts must arrive at the printer nine calendar days prior to publication date. Advertisers must supply a sample copy to Science by the space reservation deadline.